Brushing one’s beard with will ensure your facial hair stays in shape and maintained in a truly great condition. 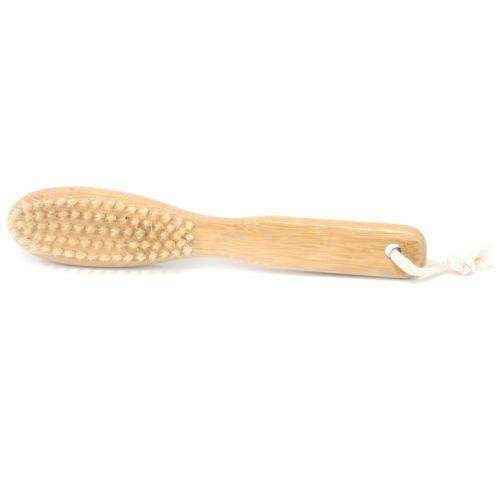 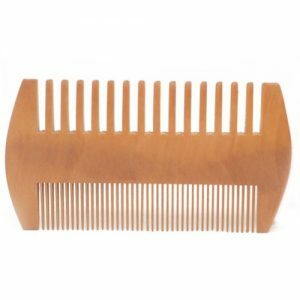 When used regularly the naturally stiff bristles will stimulate the follicles that encourage hair growth and help keep your beard healthy & clean. The Beard Comb is handcrafted from the highest quality Bamboo, The comb is strong ,durable and perfectly smooth, without any seems or burs which means it will not pull or snag your beard. 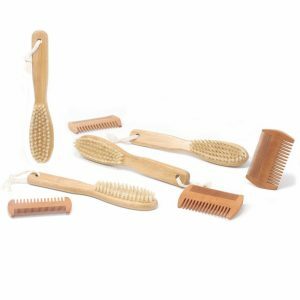 The Beard Brush is made from Boar Hair Bristles and Pear wood.